I am really impressed with my dress. It was all that I expected and even more. The size was perfect. If you're between two sizes, go for the bigger. 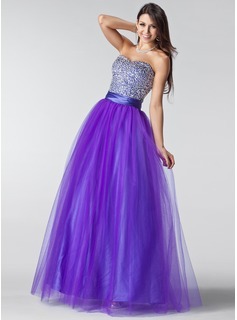 The dress is perfect and just like in the picture. 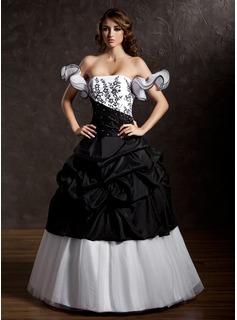 I would recommed this dress and website. Thank you for this lovely dress! I'd like to, first of all, compliment AmorModa for their fast work. 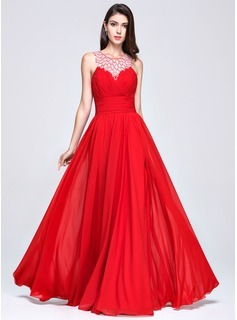 I got my dress about a week after I had ordered it, even though it said on the page that it'd probably take up to about three weeks. I was also a bit late out with ordering, according to my friends, and horror stories from other friends had gotten me a bit anxious about receiving it in time - but it did, and I am glad! 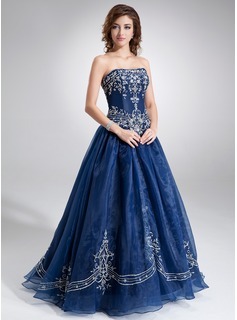 The quality of the dress is amazing! It both looks and feels so nice that I could walk around in it all day long just to show off the amazing handicraft it is. I bought it specifically tailored for me, so I'm glad it fits me so well! It was also nicely packaged and it was easy to remove from the package without damaging the dress. Overall I'm very pleased with my dress and I would warmly recommend it for anyone!